red barn, field of yellow buttercups, blue moutains. Vermont…. Previous Post red barn, field of yellow buttercups, blue moutains. 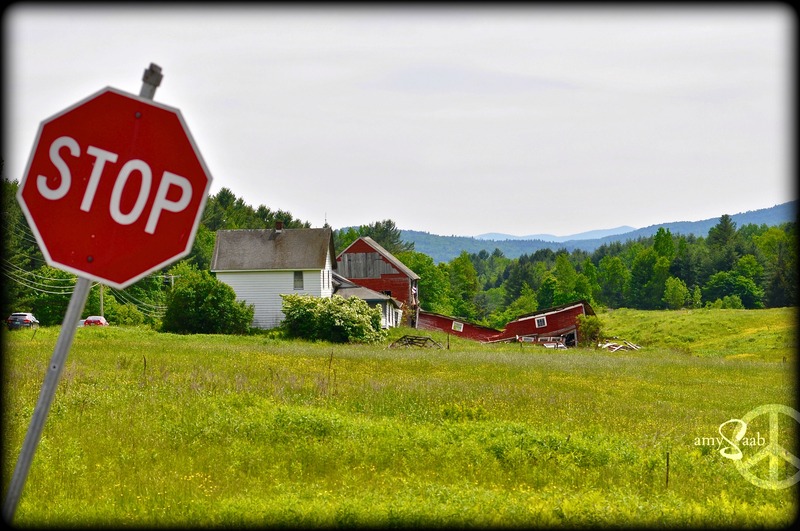 Vermont….